Thanks to Maam Krystal, a colleague and a good friend of mine, I wouldn’t have experienced this top-of-the-world helium balloon ride. 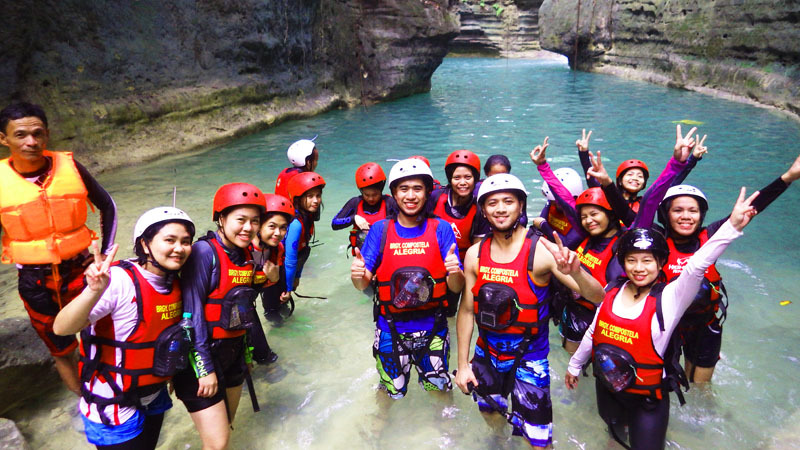 We were fortunate to avail of the promo (Php 1,000 / 4 pax), so we only paid Php 250 each. Locals normally have to pay Php 1,000 / pax for adults and Php 700 for children (2-12 years old) while foreign tourists have to pay USD 50 for adults and USD 30 for children. The regular rates don’t seem to be budget-friendly for us, so we did not hesitate to grab the PROMO. 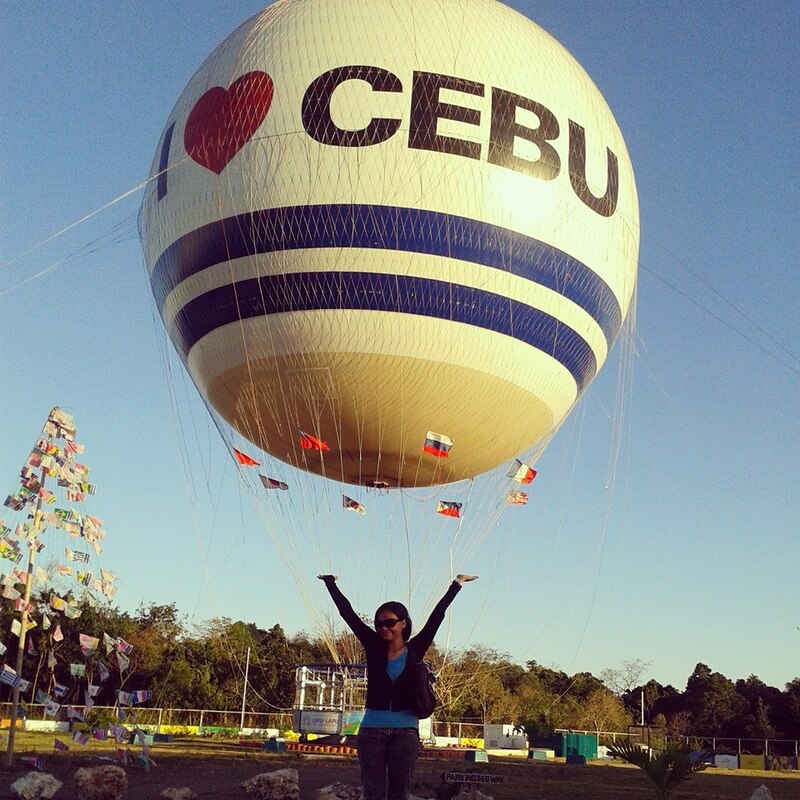 The Cebu Helium Balloon is dubbed as the first and only helium balloon ride in the country. Now you understand where our fascination came from. 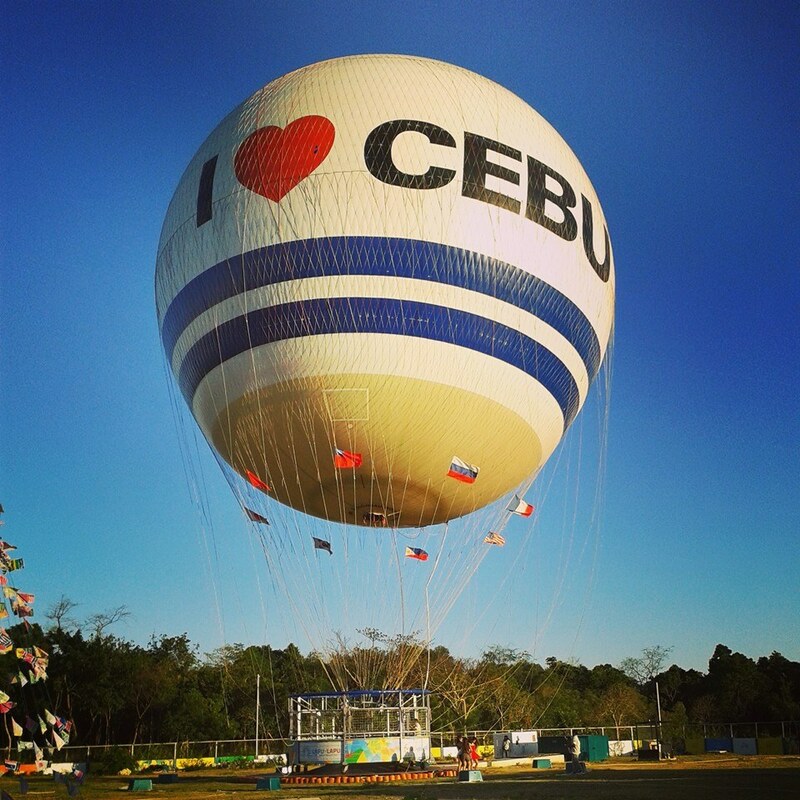 Unless you wait for the annual Hot Air Balloon Festival in Clark, Pampanga, you’ll never get a good chance of flying above on a big balloon in the Philippines. The Cebuanos are lucky to have this outdoor fun in Hadsan Beach Complex in Mactan. 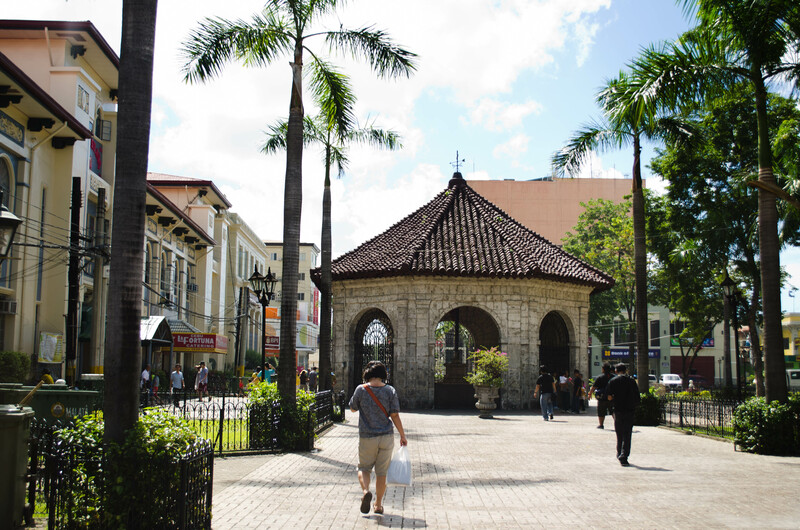 You can find it right beside the Imperial Palace Waterpark Resort & Spa. If you have fear of heights, well, you can conquer it! It’s not as scary as you think it is. Your knees might tremble for a few seconds, but after you see the breathtaking scenery and the beautiful horizon, you’ll surely forget all the fear. I guarantee you that! 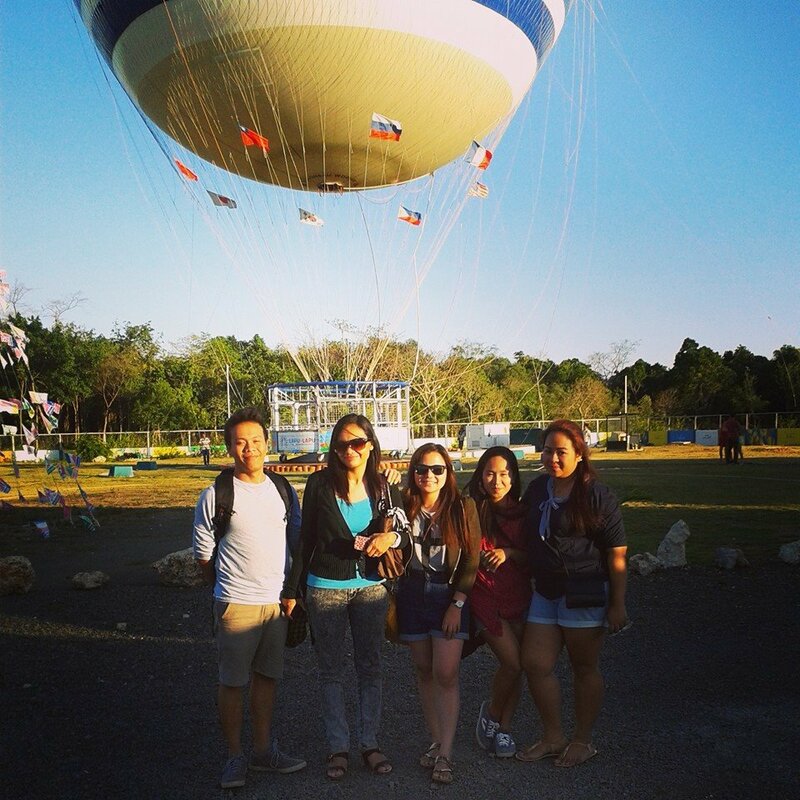 From left fot right: Sir Julito, Me, Edz, Krystal & Meryl posing before our exciting ride!